Hungarian referee Katalin Kulcsár will take charge of the 2016 UEFA Women's Champions League final between Wolfsburg and Olympique Lyonnais later this month. 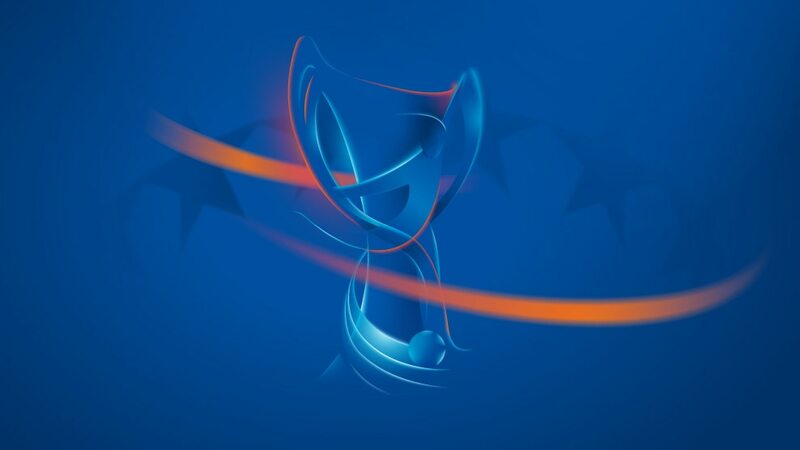 The UEFA Referees Committee have announced that Hungarian official Katalin Kulcsár will referee the 2016 UEFA Women's Champions League final between Wolfsburg and Olympique Lyonnais. The 31-year-old has been an international referee since 2005. This season she has officiated three UEFA Women's Champions League matches, including the goalless quarter-final first leg between Barcelona and Paris Saint-Germain in Spain. The final takes place at the Stadio Città del Tricolore in Reggio Emilia on Thursday 26 May at 18.00CET. Ticket details are available here. Wolfsburg take on Lyon in the final on 26 May hoping for a repeat of their surprise victory against the then holders in London in 2013: watch highlights of that tense decider.